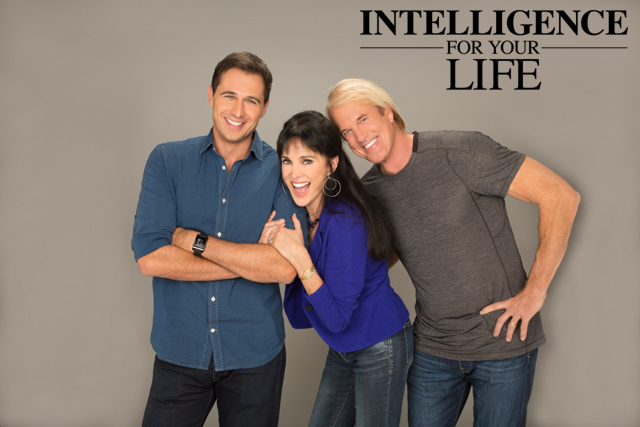 Intelligence For Your Life - Does Online Dating Lead To A Happier Marriage? Does Online Dating Lead To A Happier Marriage? If you first meet someone online - instead of face-to-face - you'll have a happier, longer-lasting relationship. Let's explore the reasons why "virtual" couples tend to be stronger. Couples: I have great news if you met your partner online. First, a new study says you'll have a happier, longer-lasting relationship, compared to couples who met face to face. And it gets better if you're married because the same study shows that your marriage is less likely to end in divorce, compared to married couples who first met in person. That's the surprising conclusion of research from the University of Chicago. They tracked more than 19-thousand married people for almost a decade. So why are couples who meet "virtually" happier than couples who meet face-to-face? Psychologists say it has to do with the fact that we're generally more willing to open up and be 'real' online. Because even though online daters may lie about their height or weight - they're online because they want to be in a relationship. So going into it, you already know that the other person is looking for the same thing you are. Plus, online dating allows you to see someone's hobbies and interests right off the bat - and even filter out people who don't have your same views. And that's key - since having things in common is huge factor in relationship satisfaction. Plus, people who meet online disclose more about themselves in emails, messages and phone calls BEFORE they even start dating. And that "opening up" helps couples bond. But it's not all bad news for couples who meet each other in person. Because this study found that where you meet can also make a big difference in how happy your relationship turns out to be. For example: Couples who meet through school, work or church tend to be happier than couples who meet through friends or at bars. Again, it's because couples who meet through school or church already know they have something in common.